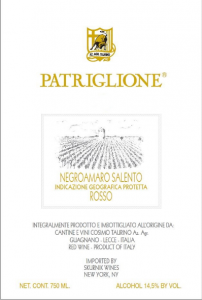 Inaugural Vintage of Patriglione, 1975. 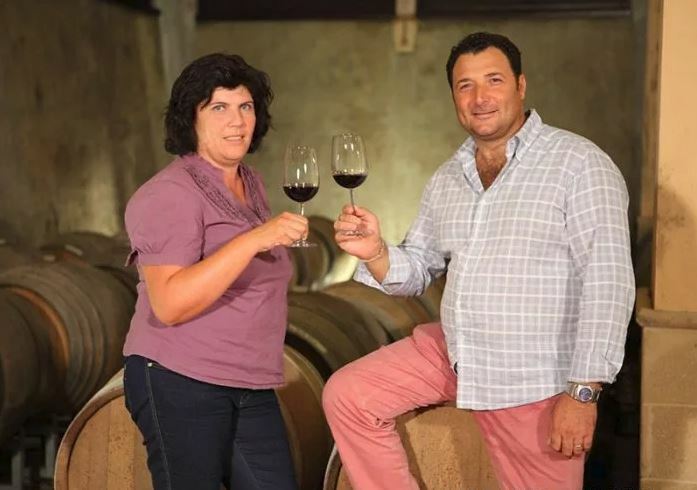 “Traditional,” “rustic,” “authentic,” “not without its subtle nuances and soft contours,” “gutsy,” “spicy,” “earthy,”—these are just a few of the words professionals have used to describe the wines of Cosimo Taurino. 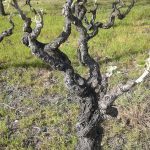 Allow me to add more: “a gem in the rough”—for Puglia, one of Italy’s largest bulk wine growing regions, Taurino stands head and shoulders above a sea of mediocrity as a beacon of estate-bottled quality. “Charming,” “classy,” and “classic” also come to mind. The estate’s respect for terroir and for native grapes is inspiring, and their impact on the vinous history of Puglia is undoubtable. Their wines are known as benchmarks by which other wines of the region must be compared, both in quality and in value. For this reason, I’d even venture to call this estate “Grand Cru Puglia” and lovers of the boot must come to know and love these wines for one simple reason: They are Italy at its absolute finest. Seven generations of Cosimo Taurino’s family have dedicated their lives to the cultivation of the ancient varieties of Puglia. Their love of the land and passion for their vines show in their vineyards and in their authentic, world-class wines. 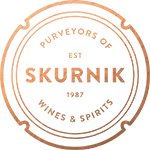 It was Cosimo’s father that first achieved commercial success in the early part of the nineteenth century by providing blending wines to his northern neighbors: his negroamaro-based wines were rich in color, structure, and alcohol, and helped many Tuscan and Piemontese winemakers improve their products! 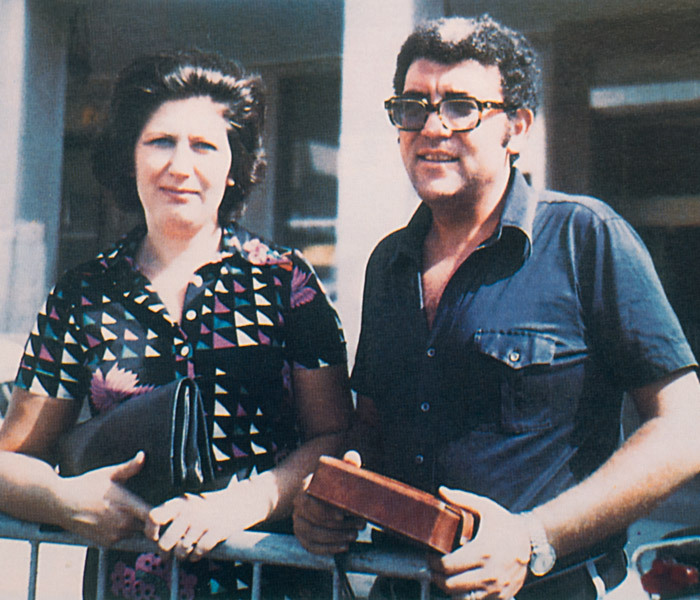 This initial business laid the financial foundations for the eventual estate-bottling of Taurino’s vineyards, which began in 1970, when Cosimo, a pharmacist by trade, took over the reigns at his family farm. His first gamble was to bottle a wine from Negroamaro grapes “in purezza” (100% negroamaro) – which, with the collaboration of the renown enologist Serverino Garofano, was an instant success. 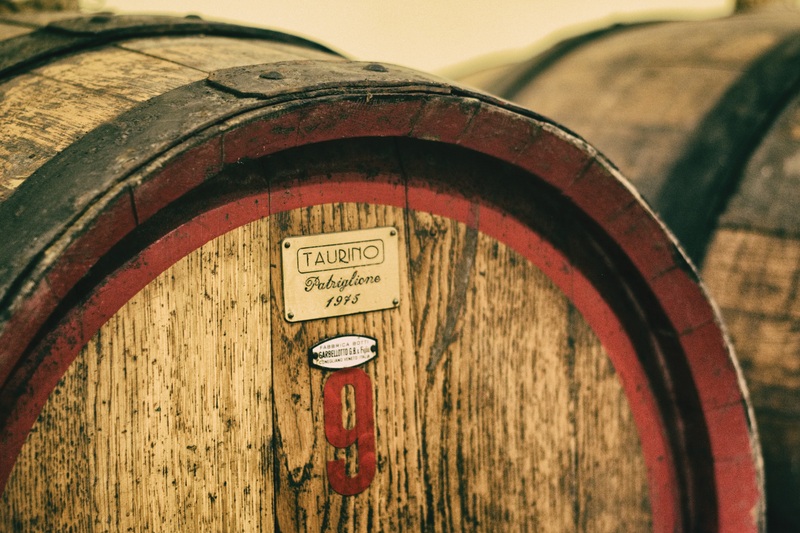 In 1974, and frankly by accident, the team created the estate’s Patriglione by allowing a forgotten cask of late-harvest negroamaro to ferment to dryness. 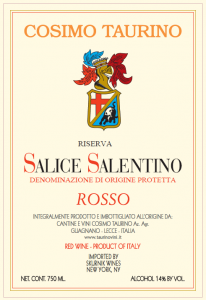 In 1977, the entry-level Salice Salentino Rosso Riserva was born, a blend of negroamaro with a small percentage of malvasia nera. 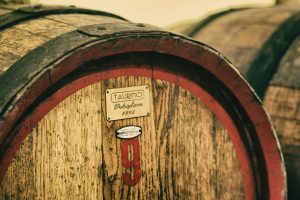 Since the mid-1970s, the wines were aged in barrique—Cosimo was truly a pioneer—but nowadays the oak aging is relatively brief, mostly in used barrels, and dwarfed by the wines’ long permanence in glass-lined cement tank prior to bottling. Cosimo Taurino, the unforgettable leader in Puglia for quality wine, died prematurely in 1999, leaving a tremendous void in the Italian wine scene. 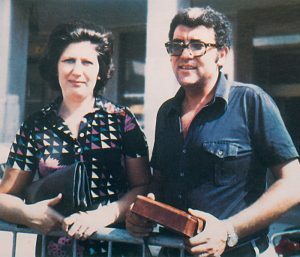 The family persevered, however, and today, the estate is run by Cosimo’s wife, Rita, their daughter Rosanna and her husband Antonio. Together with a team of ace colleagues, they personally manage all aspects of the winery. 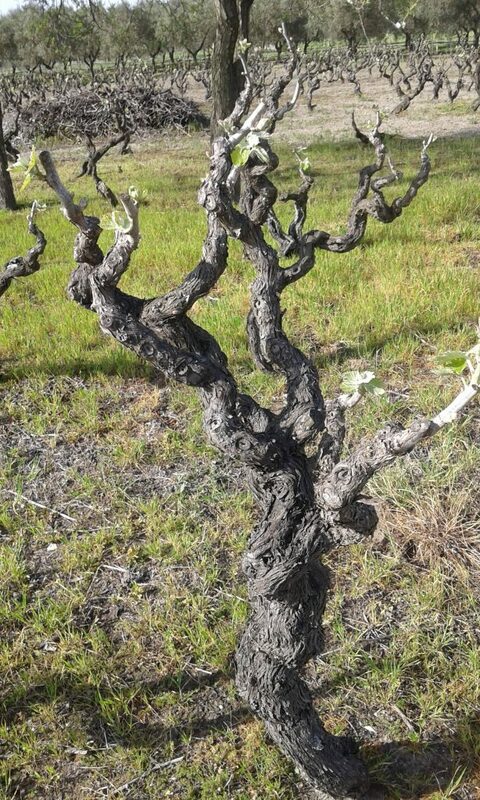 80-year-old vine from the Contrada Patriglione. This was the first wine bottled under the Cosimo Taurino label in 1970. It’s 100% negroamaro from 40 hectares of 40 year old vines planted in the traditional Pugliese “alberello” training. 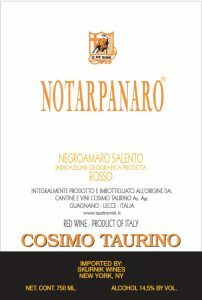 The property was purchased by Cosimo Taurino’s grandfather ages ago from the local notary, Panaro, hence the name of the wine Notarpanaro. The grapes are harvested towards the end of September, destemmed, crushed, and fermented in temperature-controlled stainless steel for up to 15 days, with 10 days of maceration. 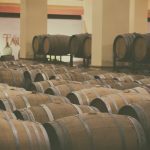 The wine is then racked into used barriques (2nd, 3rd and fourth passage) for 8 months before being transferred to both stainless steel and glass-lined cement for an extended aging prior to bottling. A notable step up in focus and concentration, the Notarpanaro is no less a value than its younger brother, the Salice Salentino. Born in 1974 from the happy accident of allowing a barrel of late harvest negroamaro to ferment to dryness, this is the estate’s most prized red. 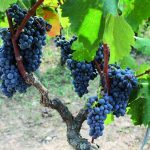 From 15 hectares of 80 year old vines planted to alberello training in the contrada of Patriglione, the few bunches that grow on these ancient plants are left to raisin on the vine until the end of October. They are then destemmed, crushed, and fermented in glass-lined cement tanks for up to 15 days, with 12 days of maceration. The wine then moves to French barriques (20% new, 30% 2nd passage, 50% 3rd passage) for one year before bottling. Though Patriglione may recall the Amarone process to some, the Taurino family reminds us that grapes in the Veneto are kept out of the elements in a warehouse to dry, while Patriglione raisins in the vineyard. 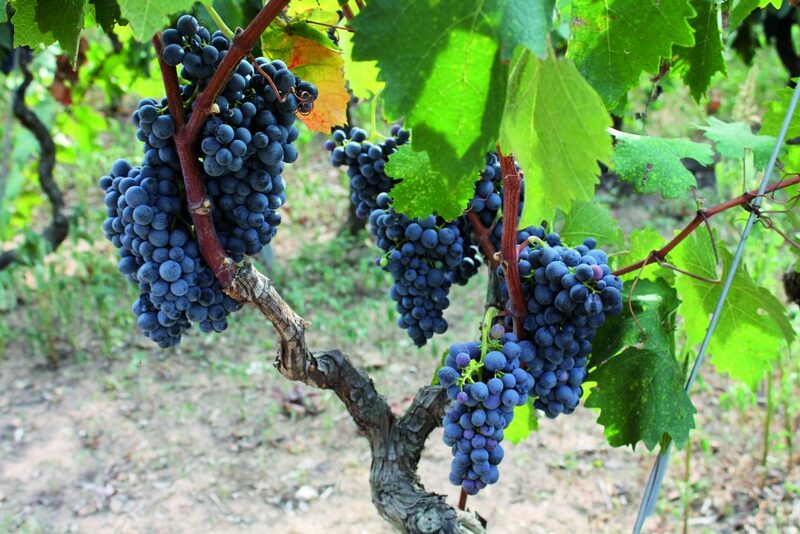 In unfavorable years, the wine is not produced and the grapes (or wine) is sold off in bulk. 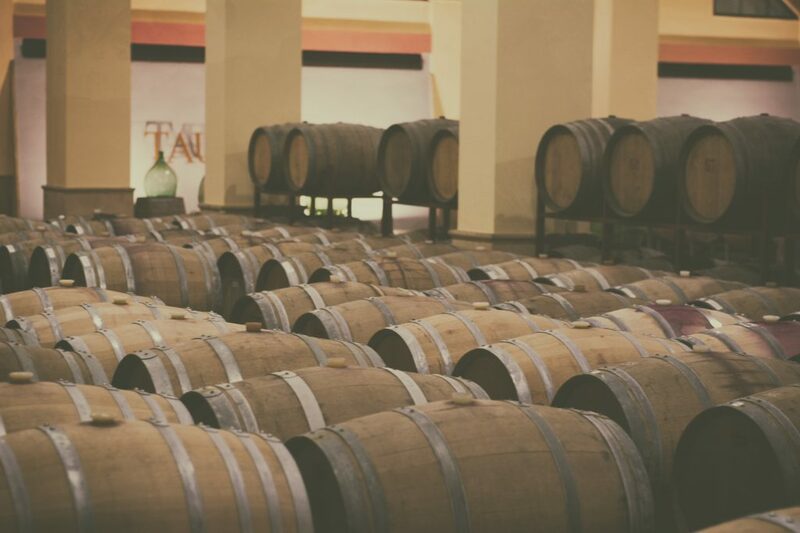 But Taurino’s location; 30 KM from the Adriatic sea and 20 KM from the Ionian sea, provide constant breezes to ward off disease, and in a few vintages each decade, this testament to Pugliese quality is made.